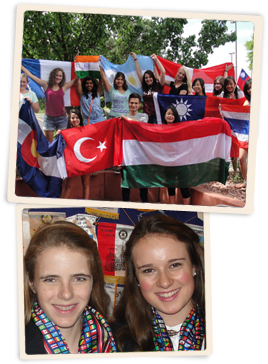 "I can’t thank you all enough for the opportunity you gave me through the Rotary Youth Exchange Program. 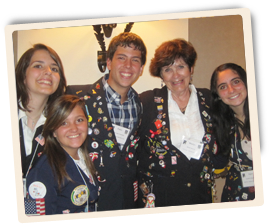 My year abroad in Italy was the best year of my life"
Hosting an RYE Informational Event? Customize this brief flyer! Hosting an RYE Informational Event? Customize this detailed flyer! RYE is like a Scholarship!